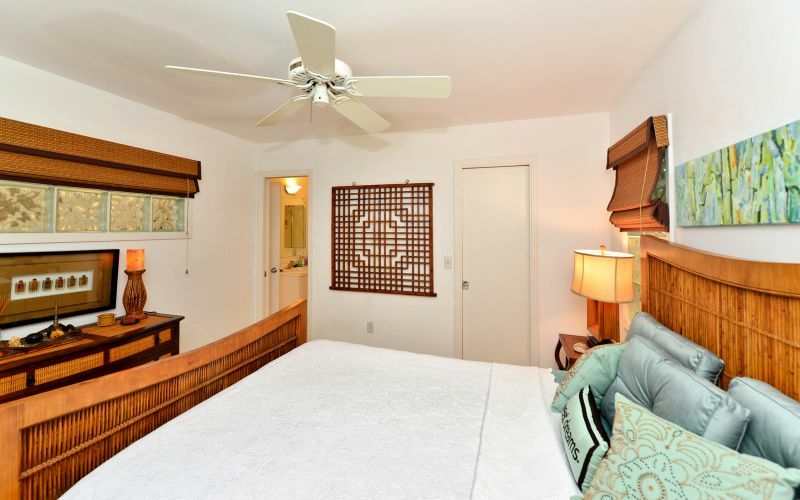 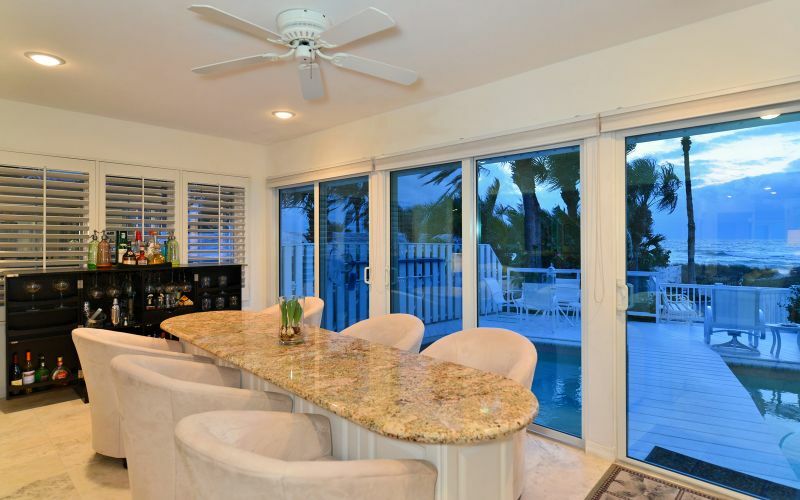 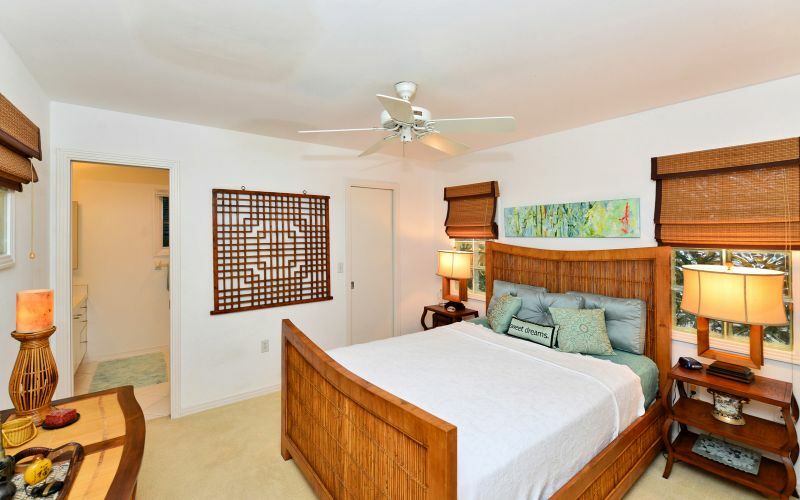 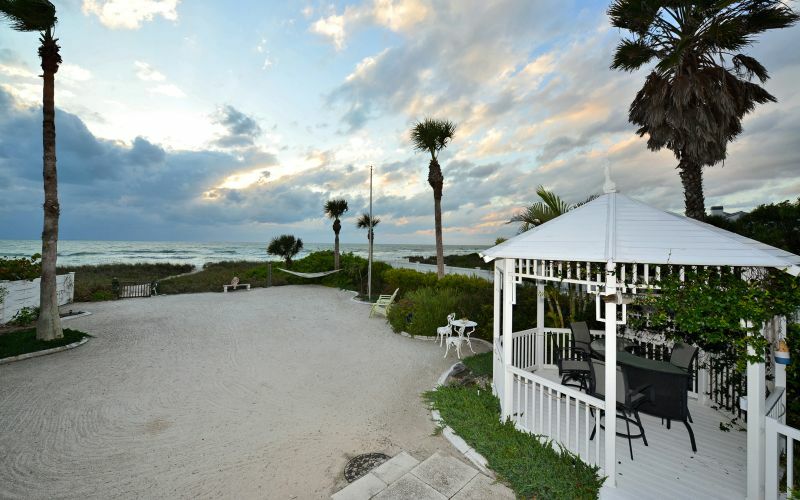 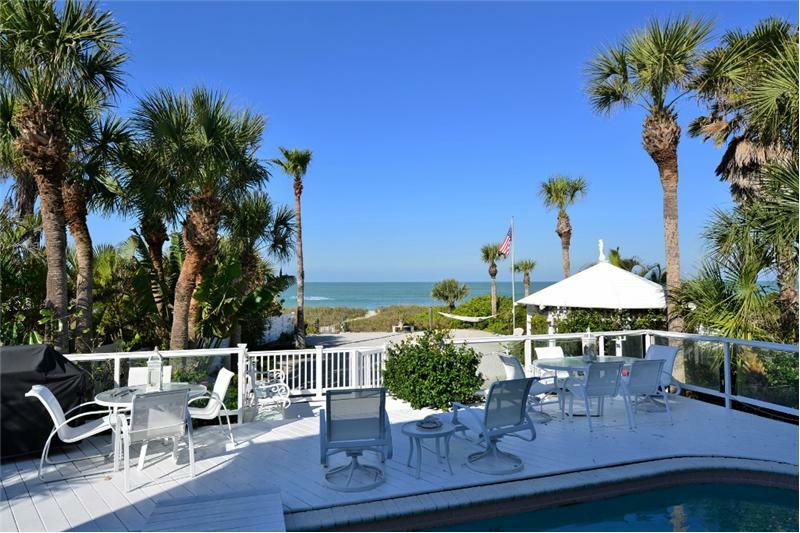 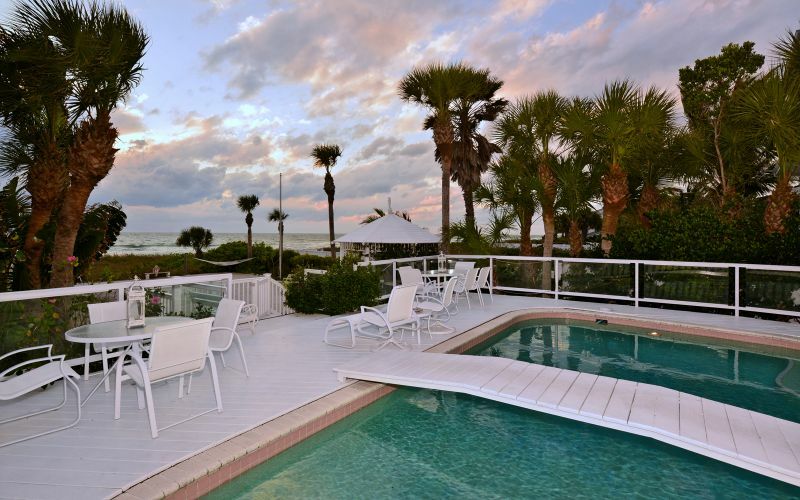 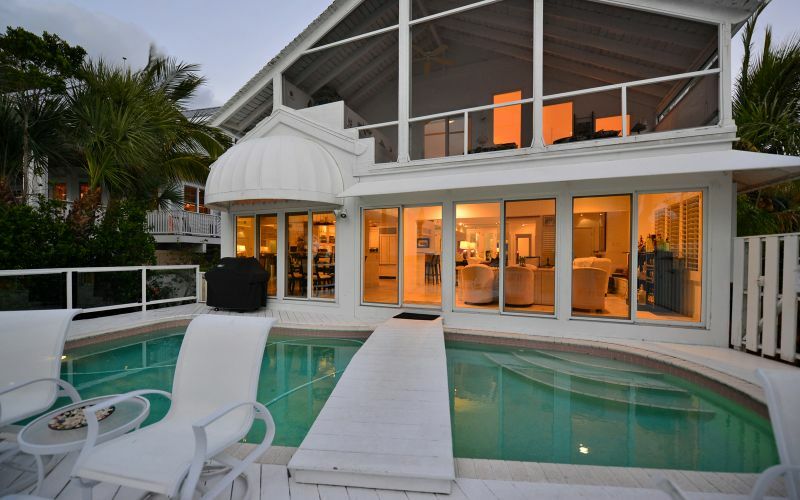 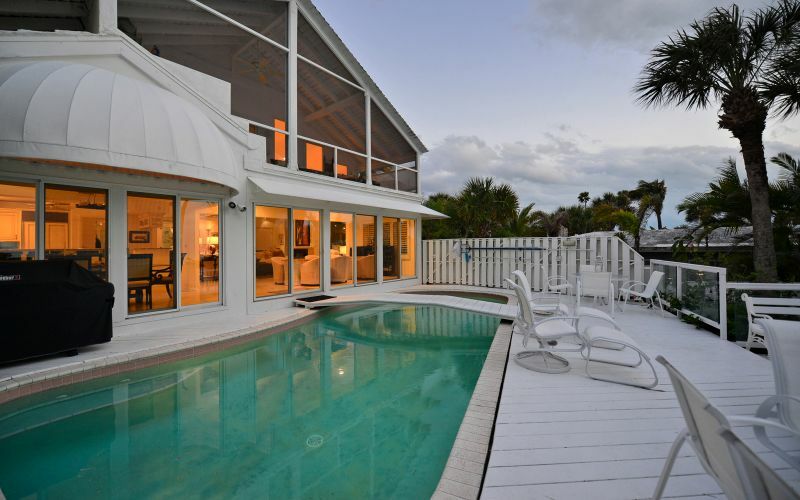 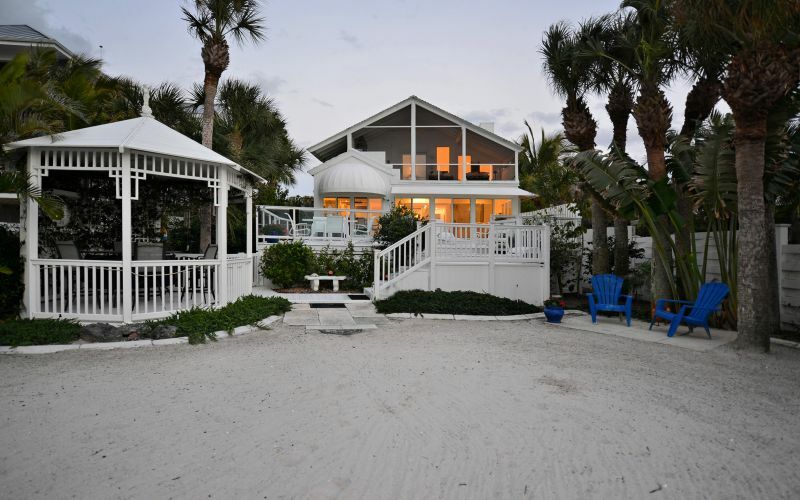 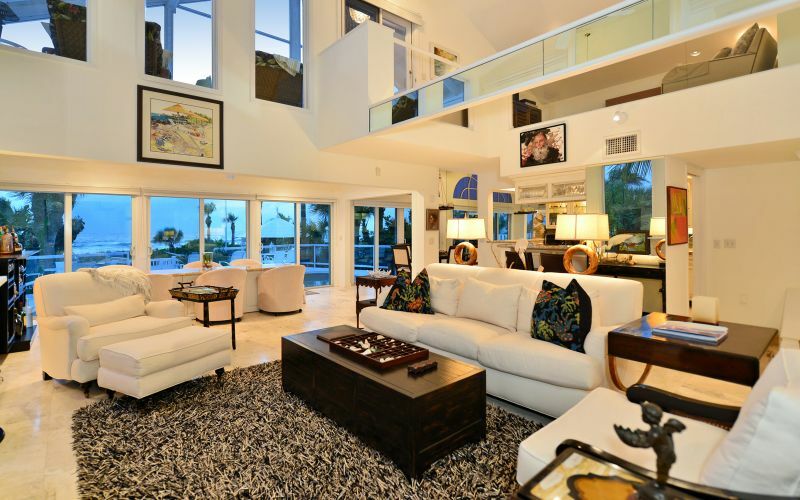 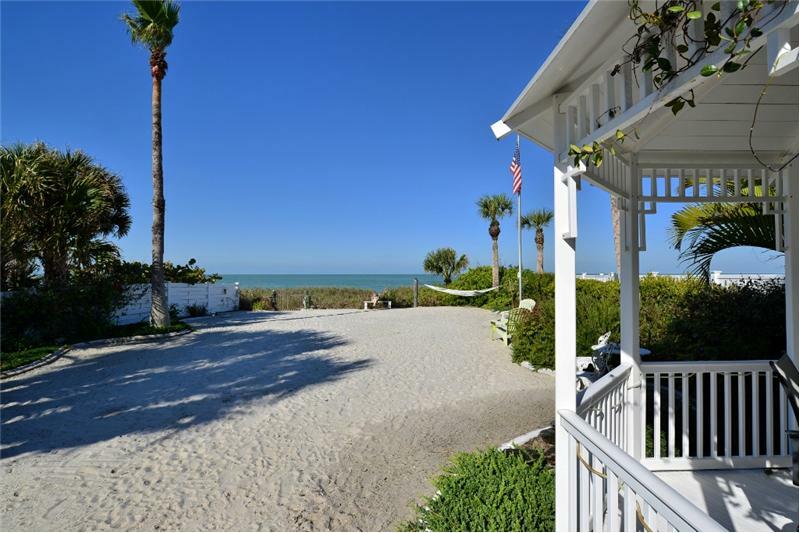 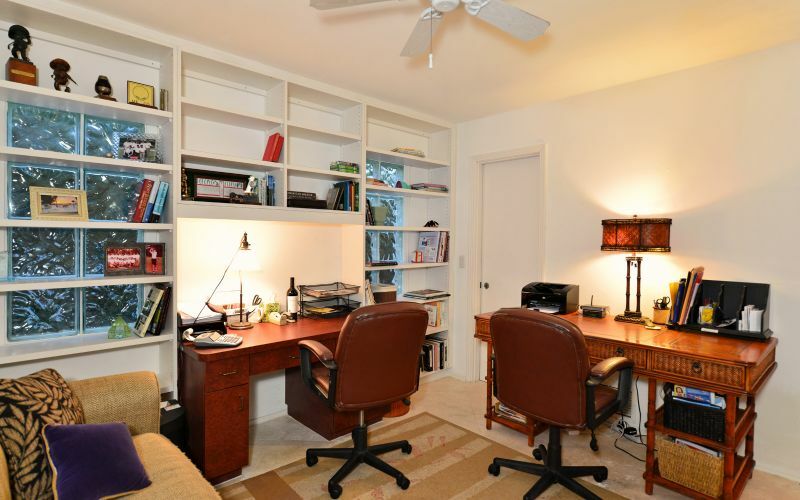 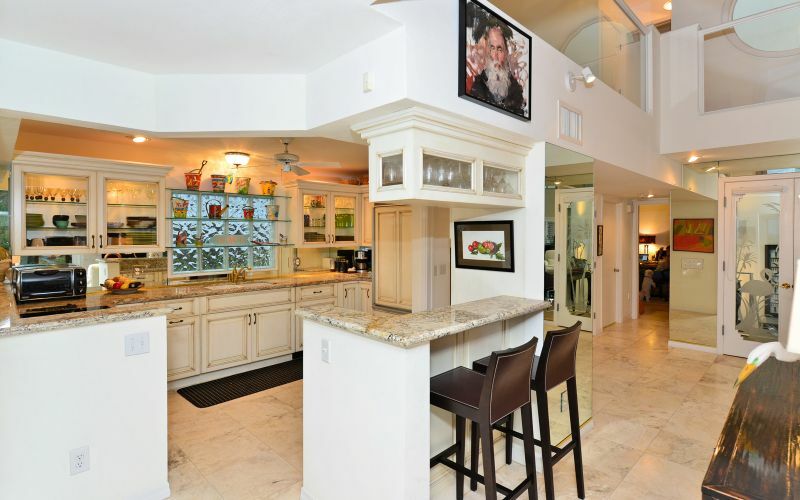 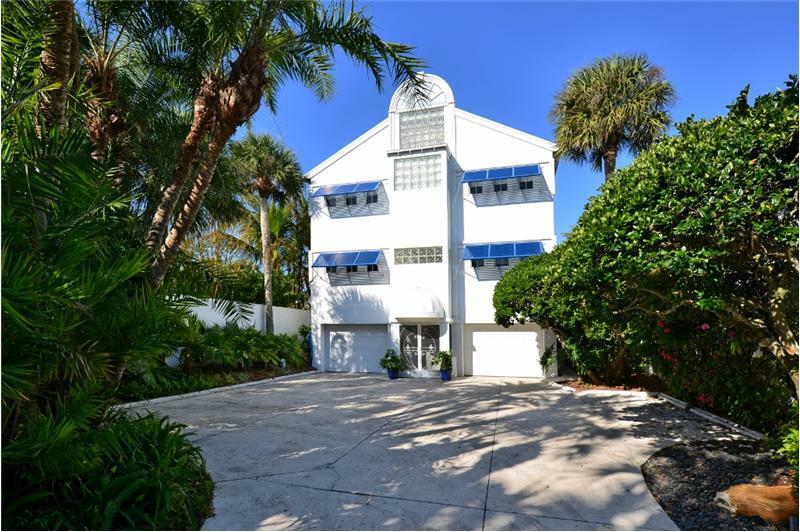 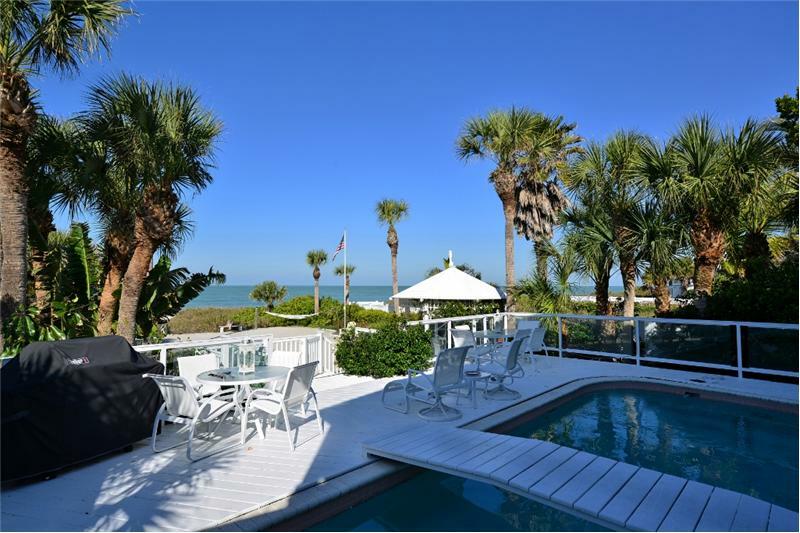 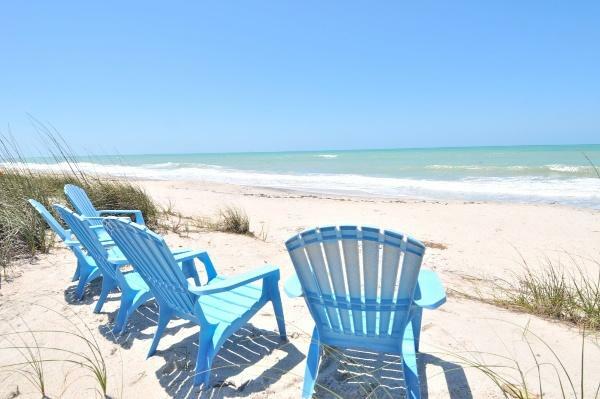 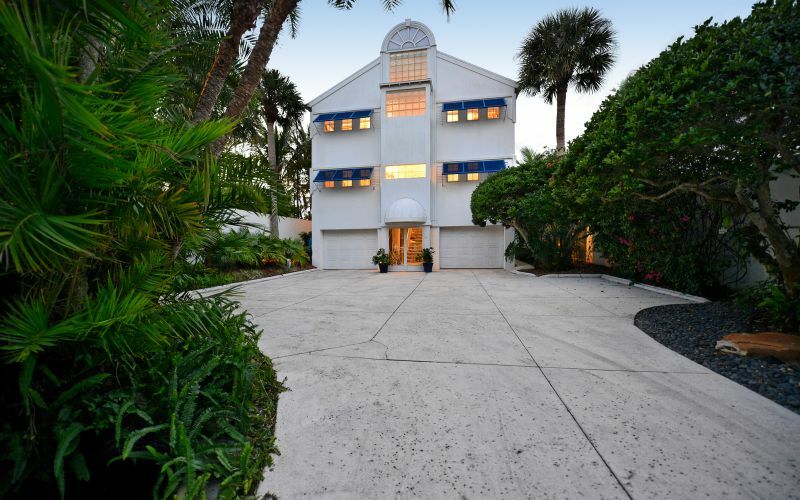 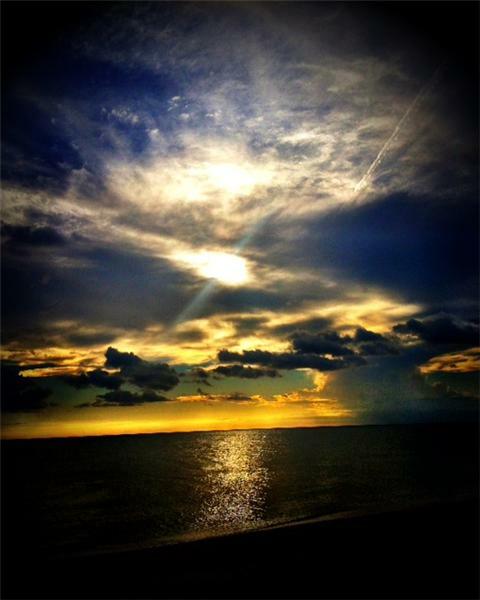 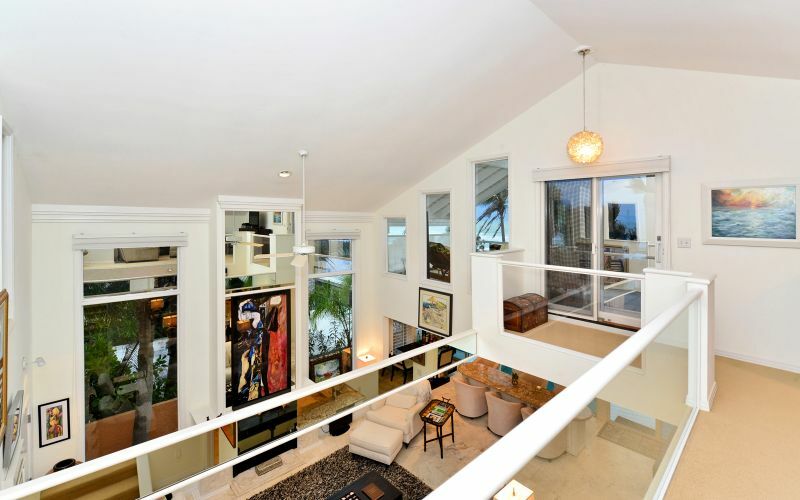 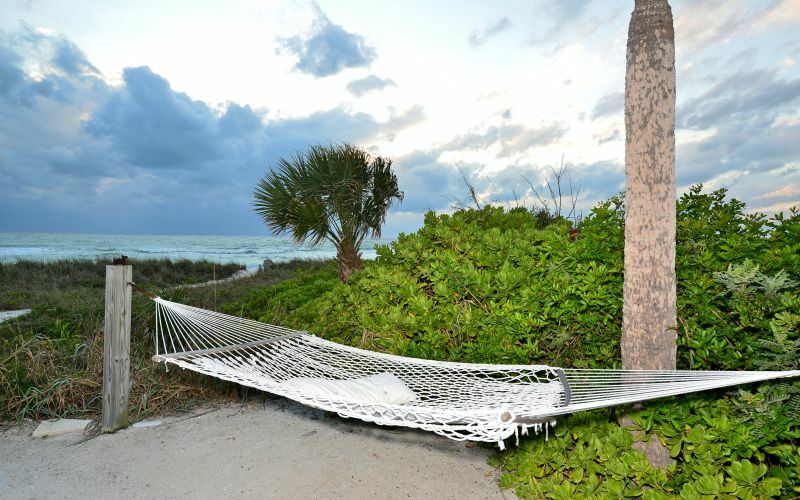 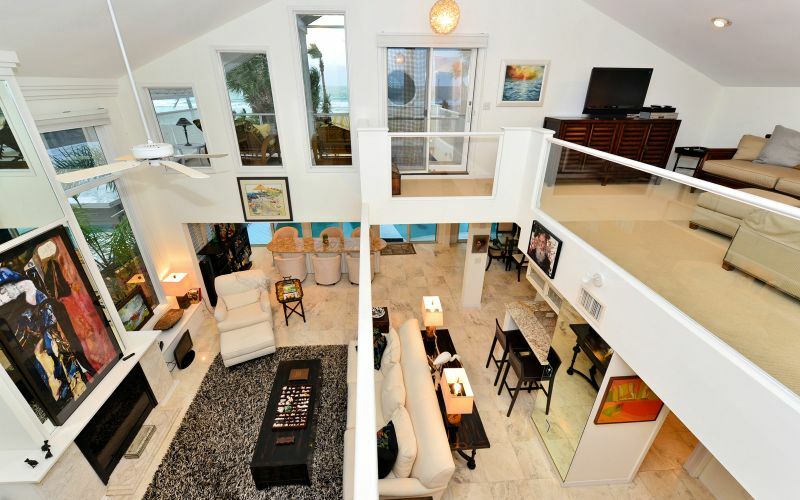 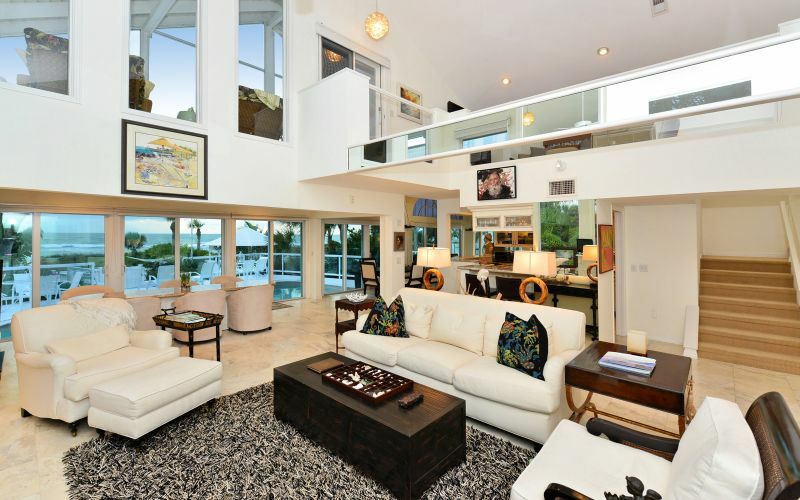 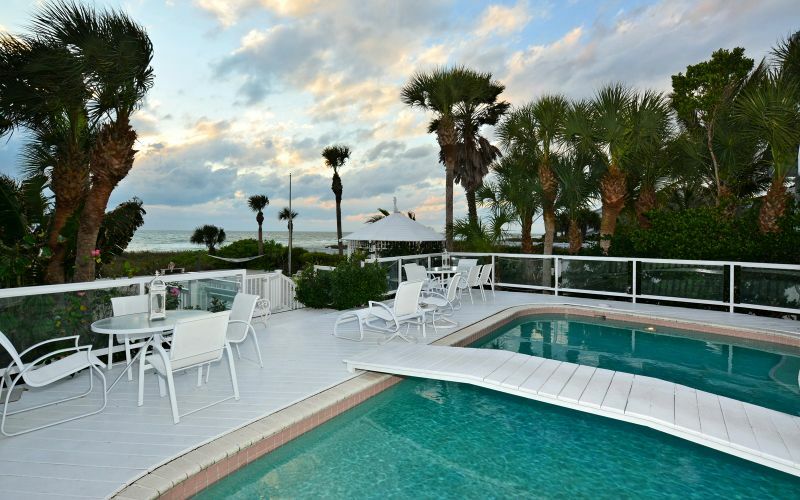 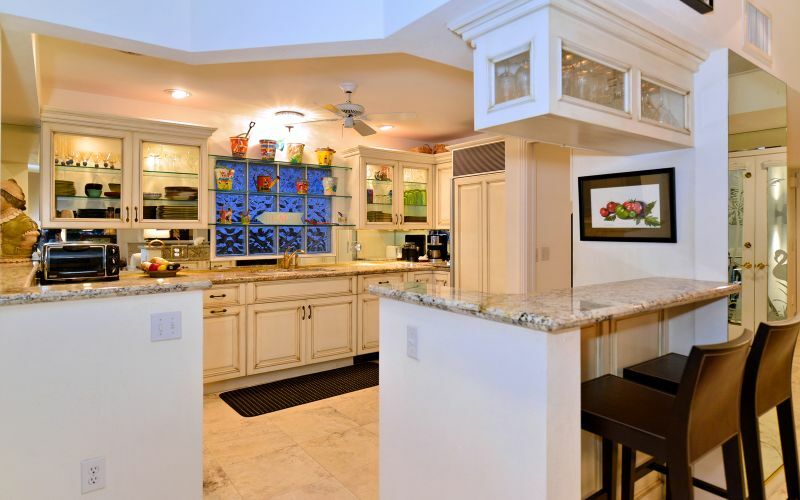 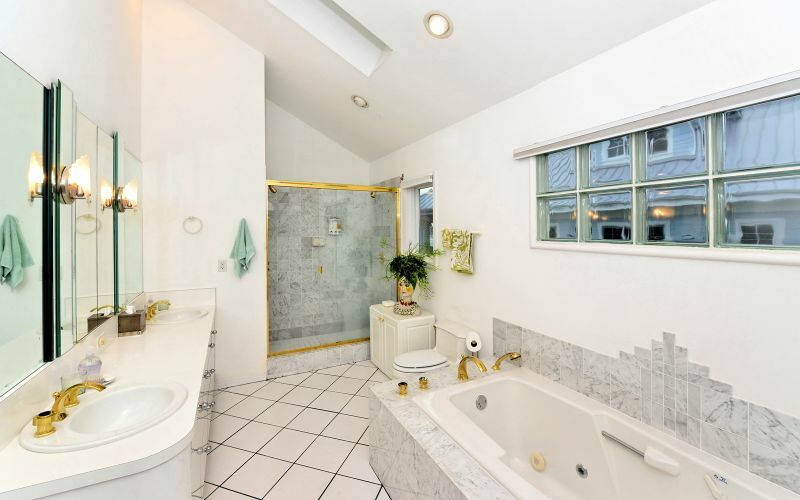 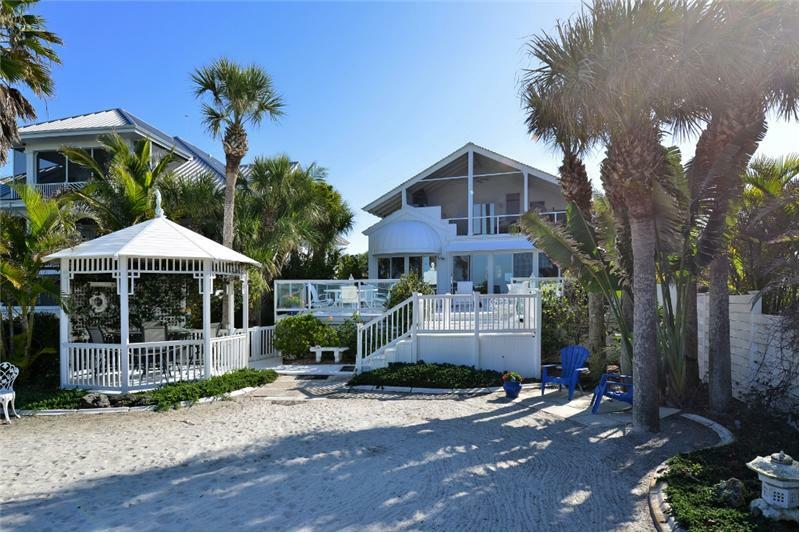 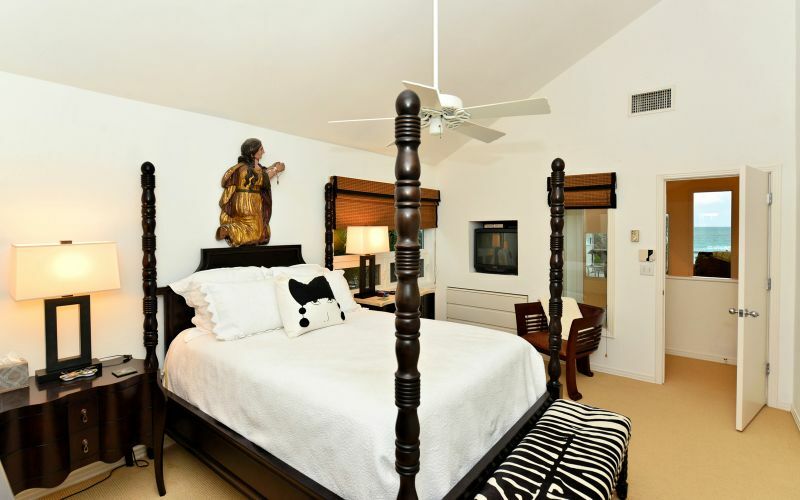 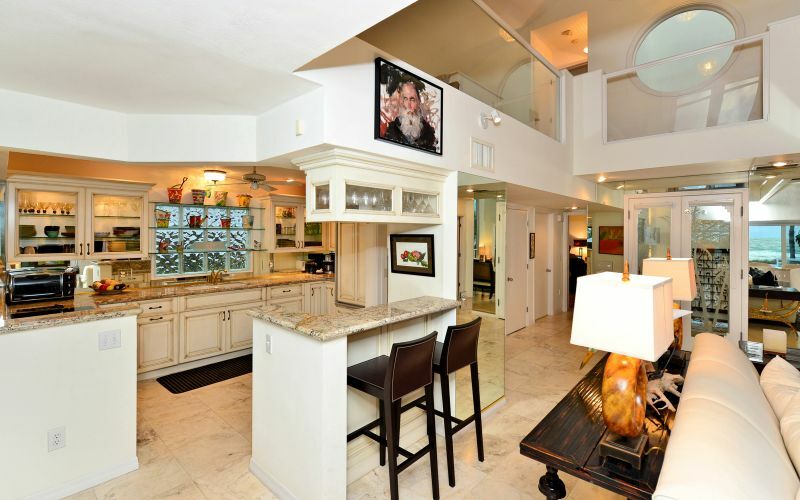 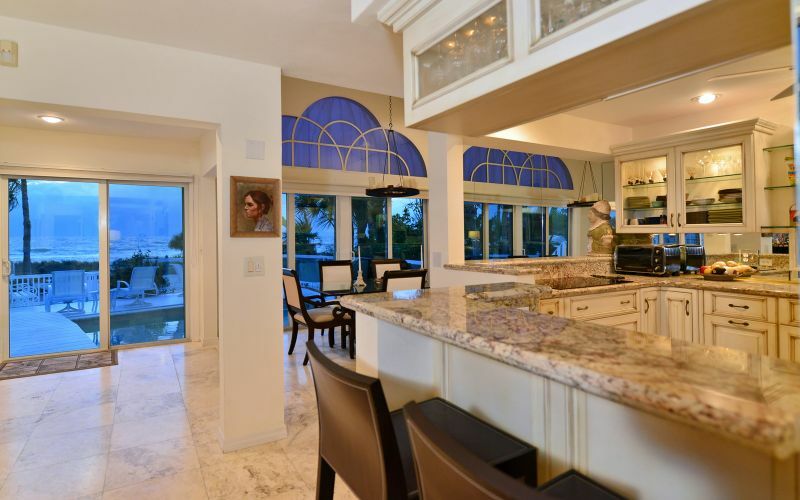 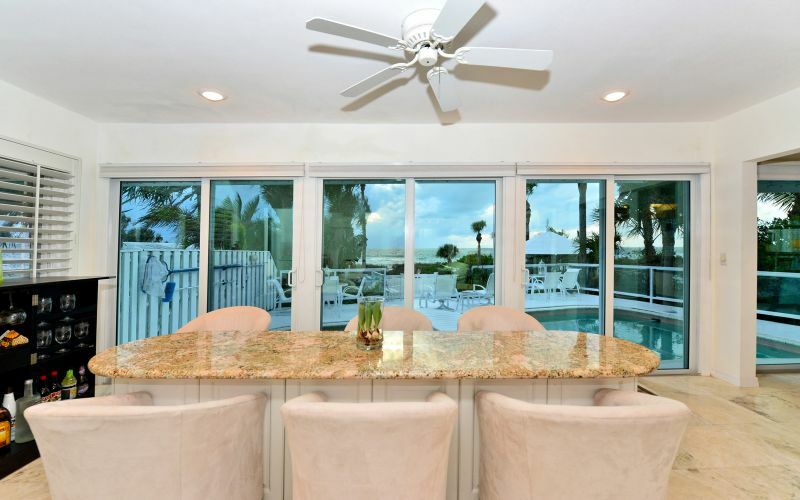 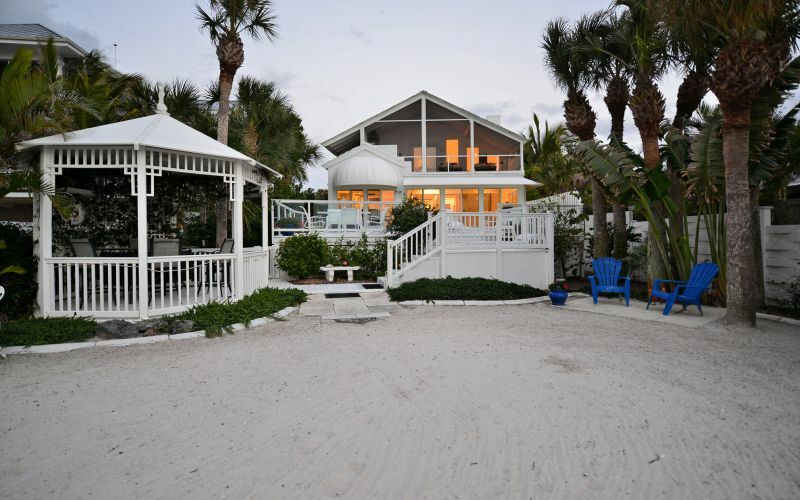 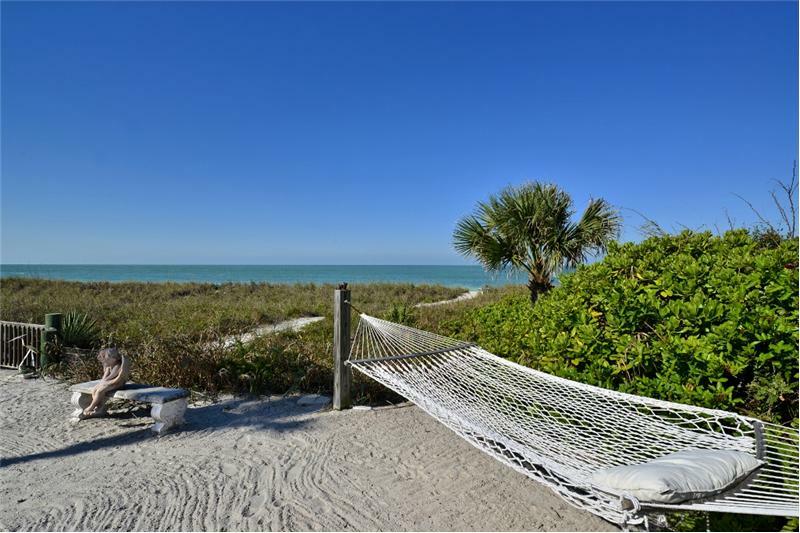 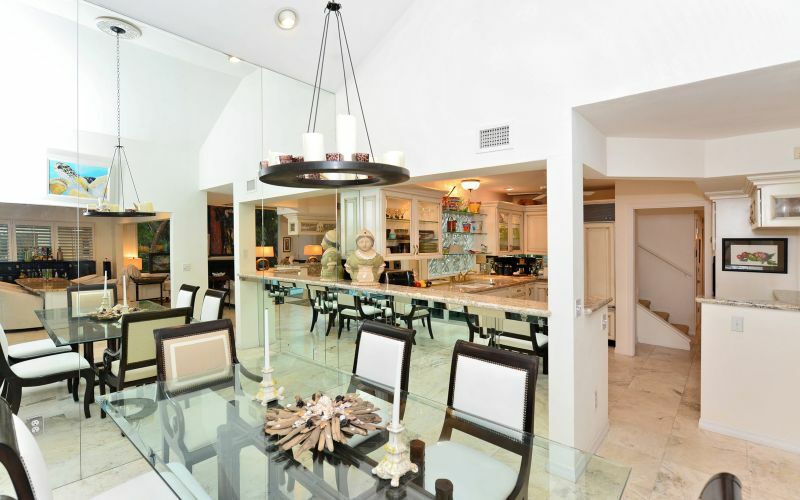 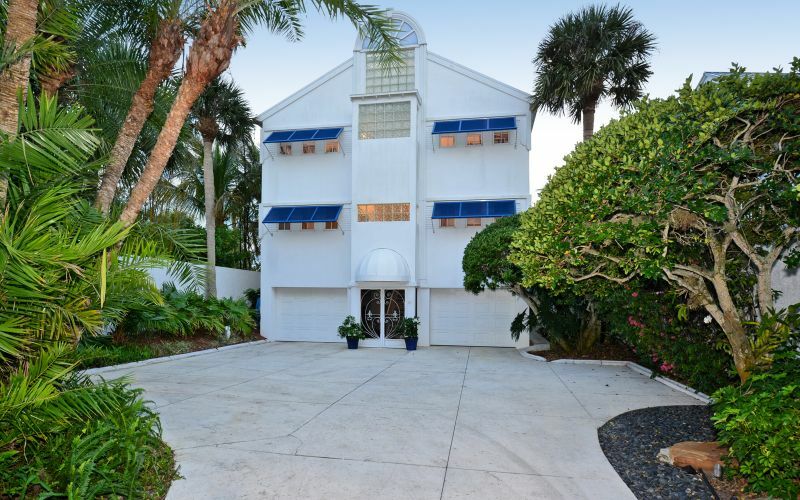 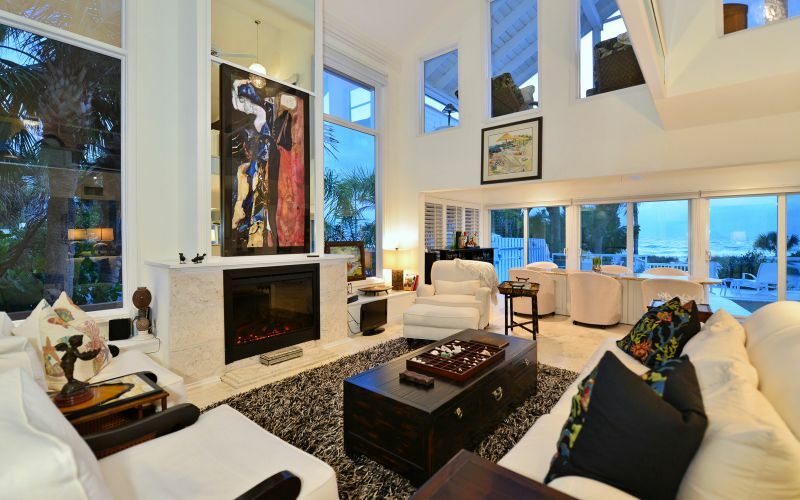 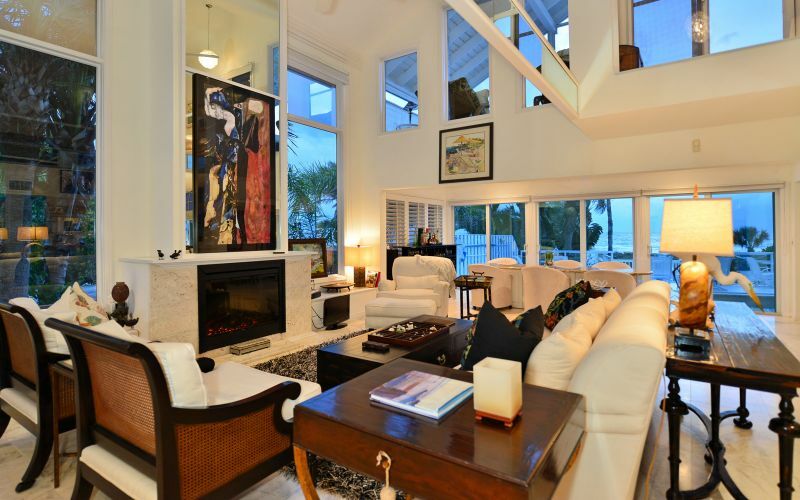 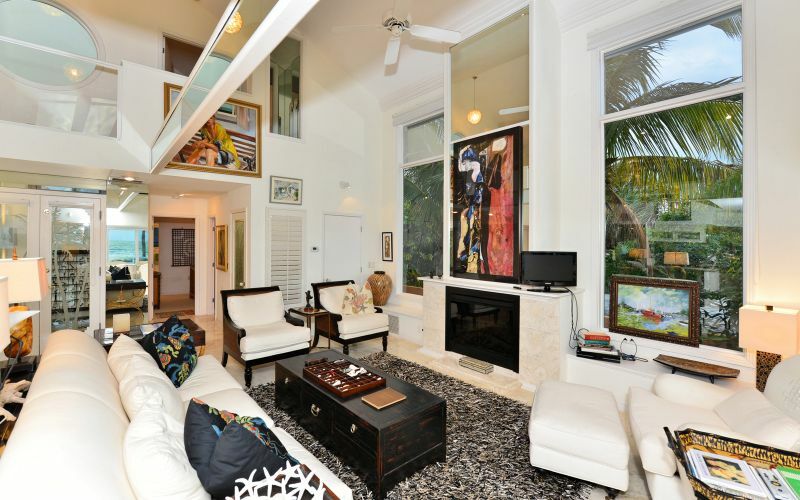 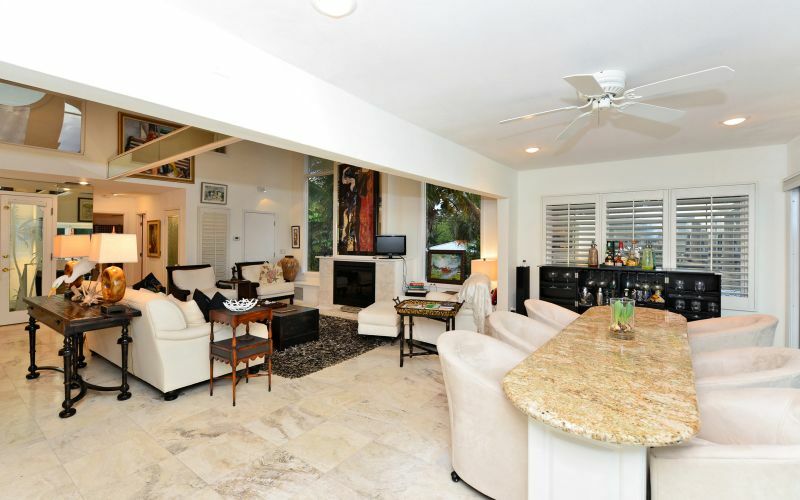 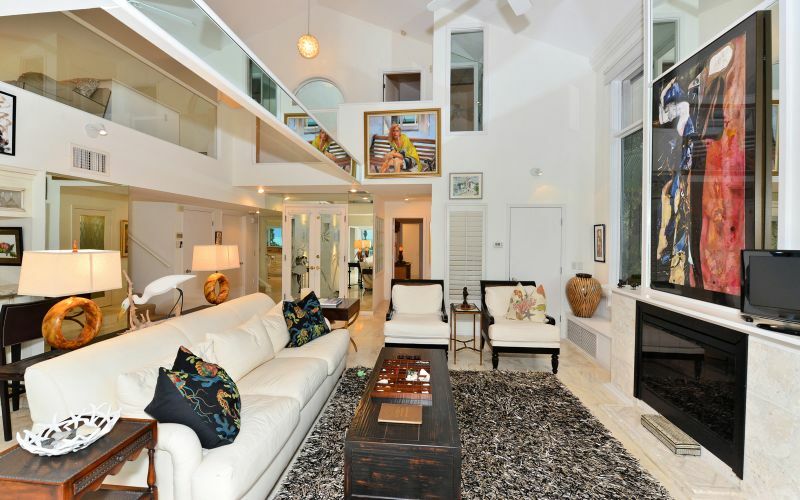 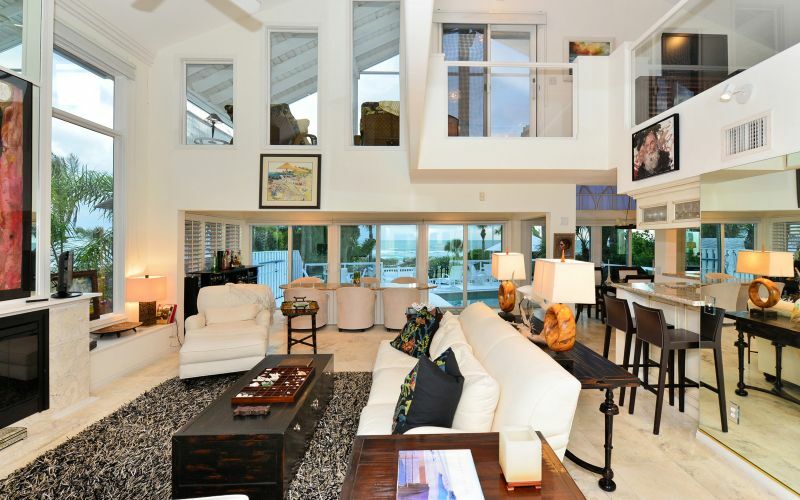 Join the Privileged Few and Enjoy This Very Special Contemporary/Art Deco/Key West Style Home Located Directly on the Gulf of Mexico on Beautiful Casey Key. 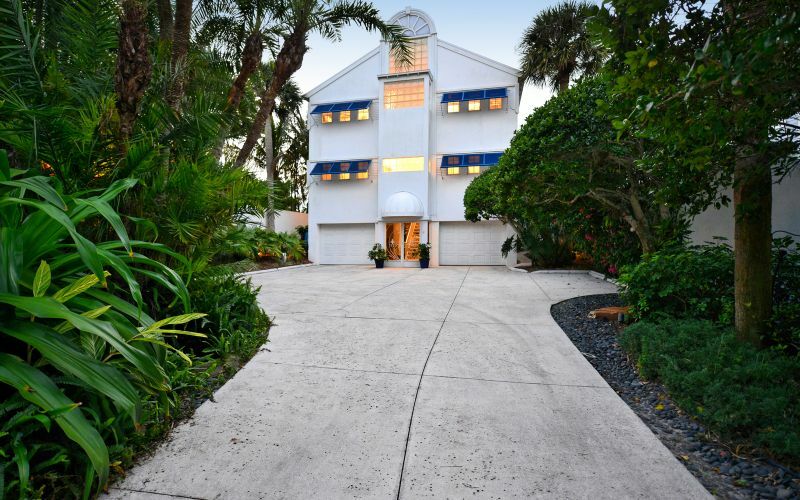 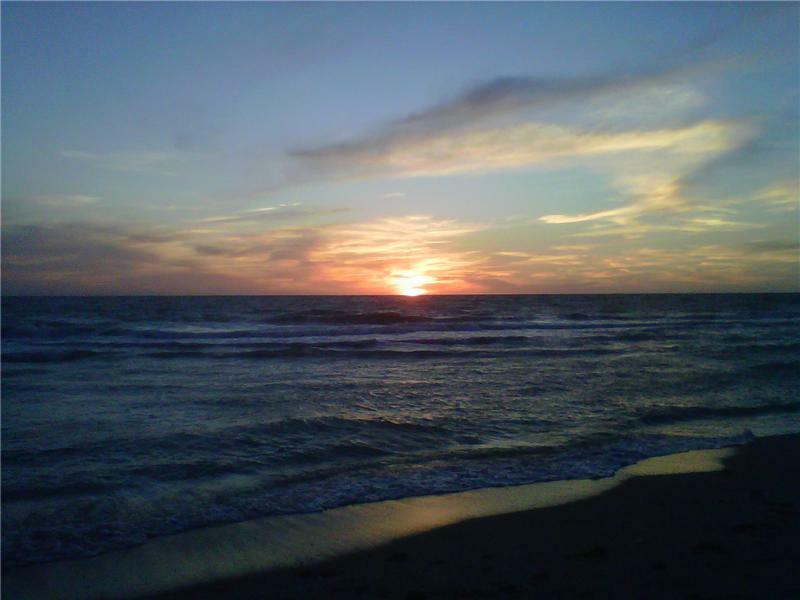 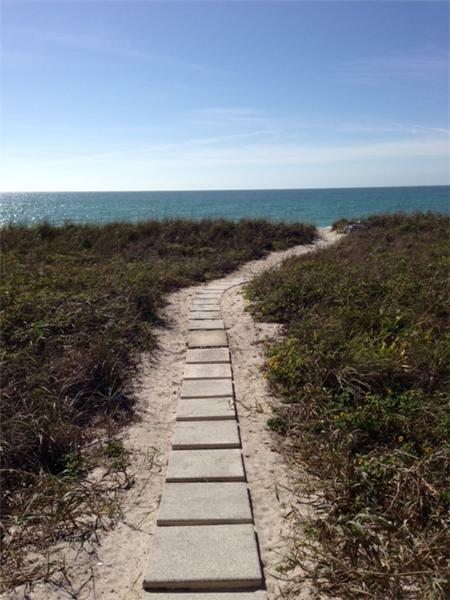 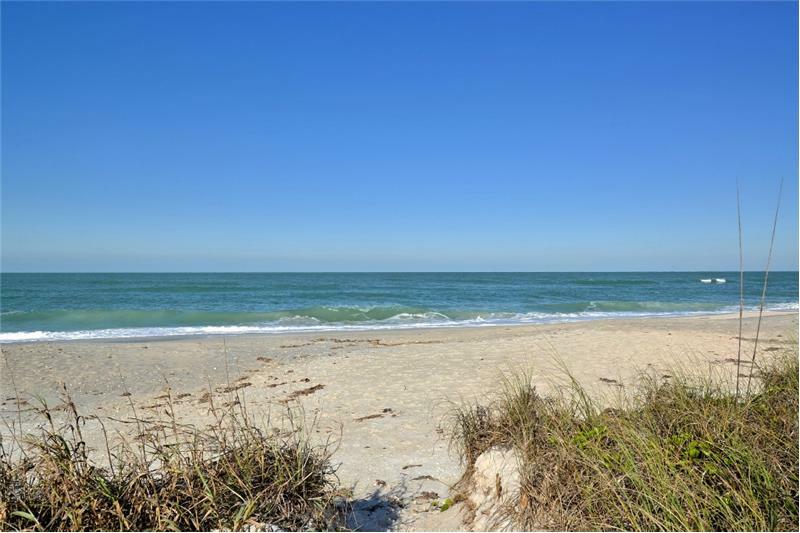 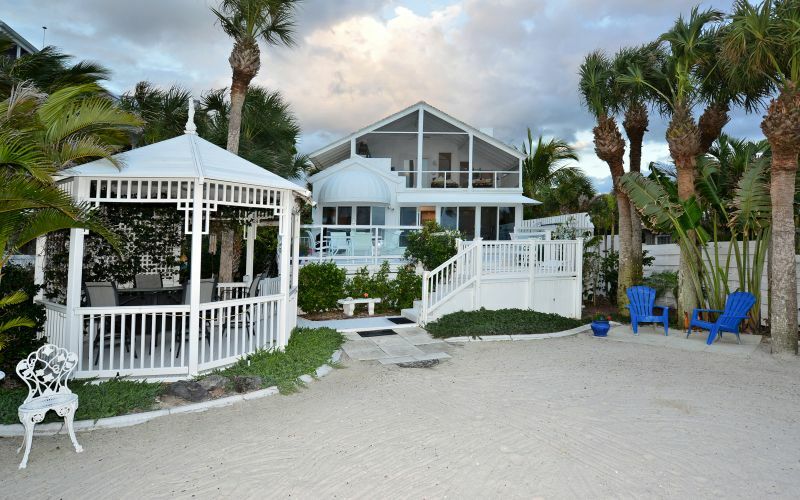 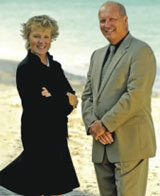 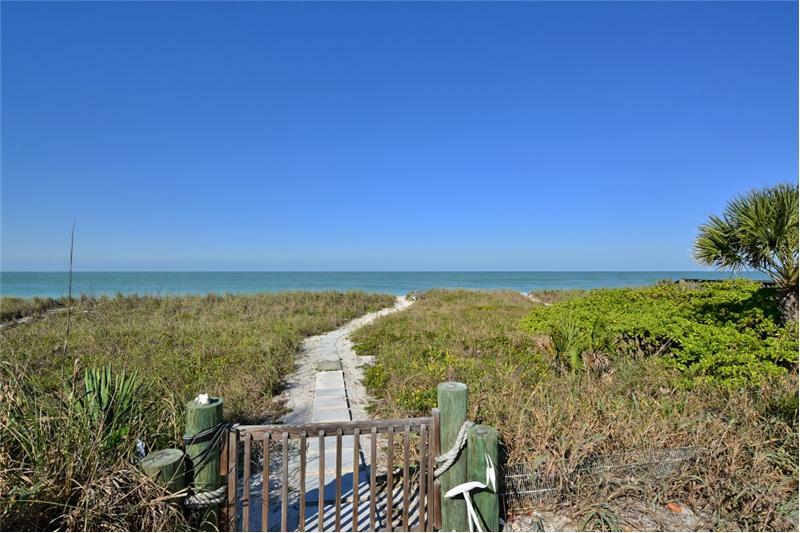 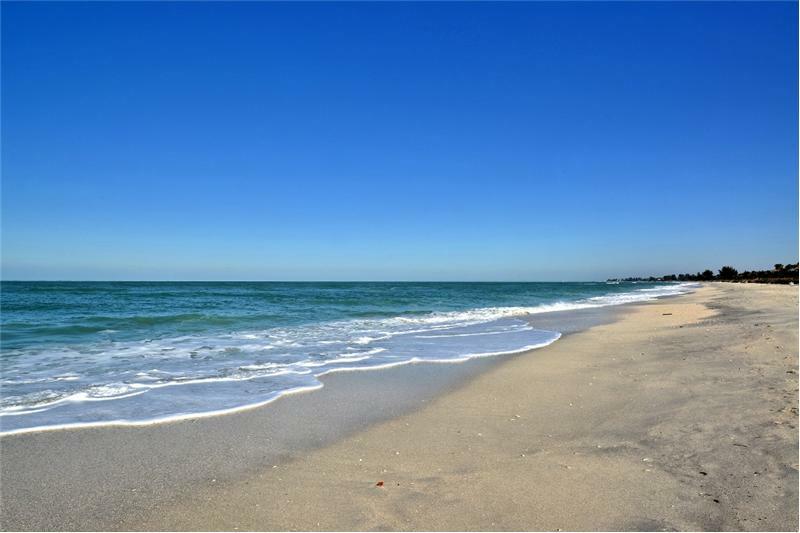 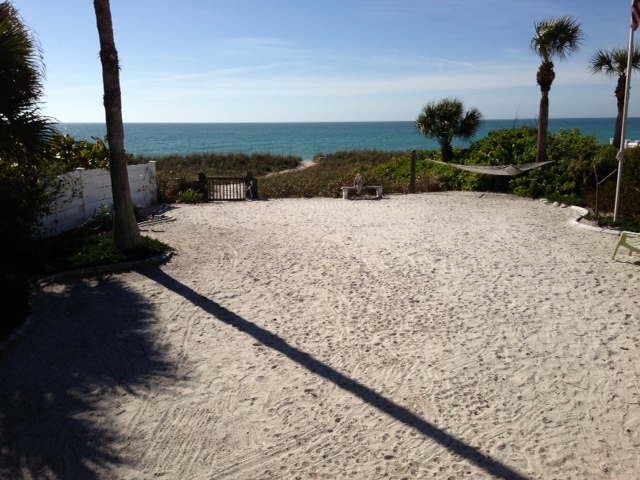 Gated & Professionally Landscaped for Maximum Privacy, This Exquisite Home Offers the Ultimate in Beach Living. 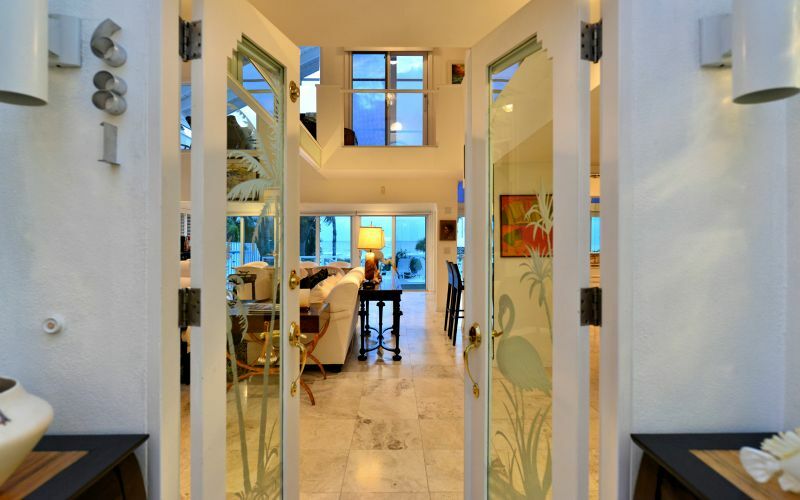 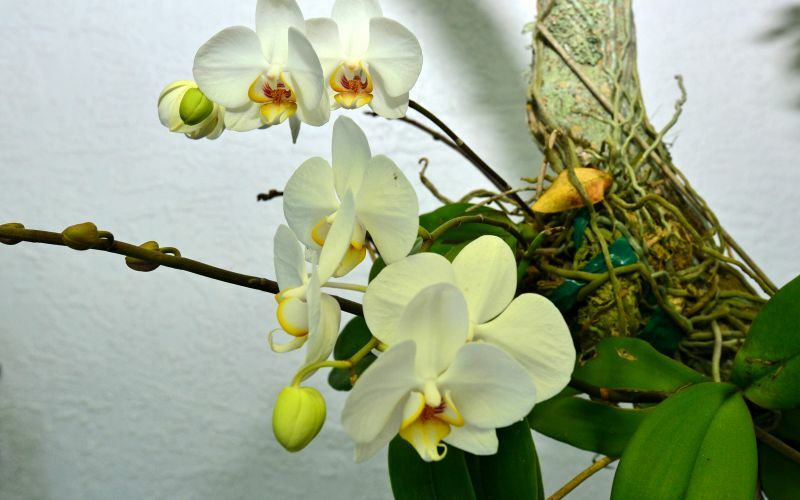 Light, Bright and Airy With Expansive Glass to Bring the Tropical Beauty Inside. 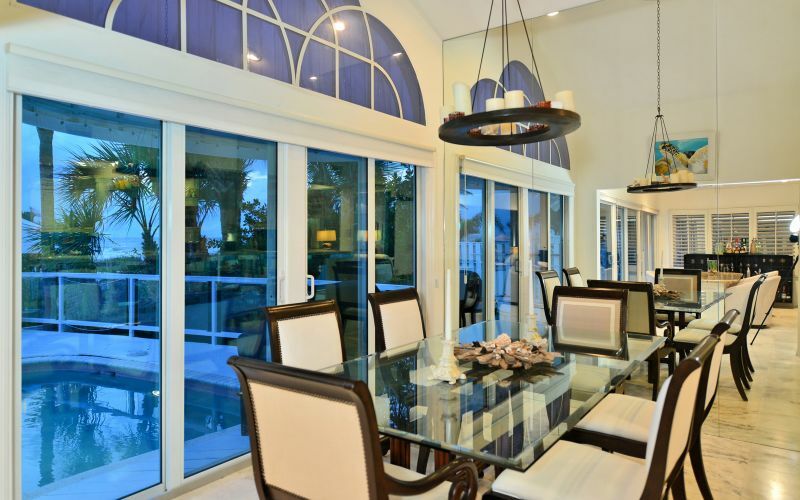 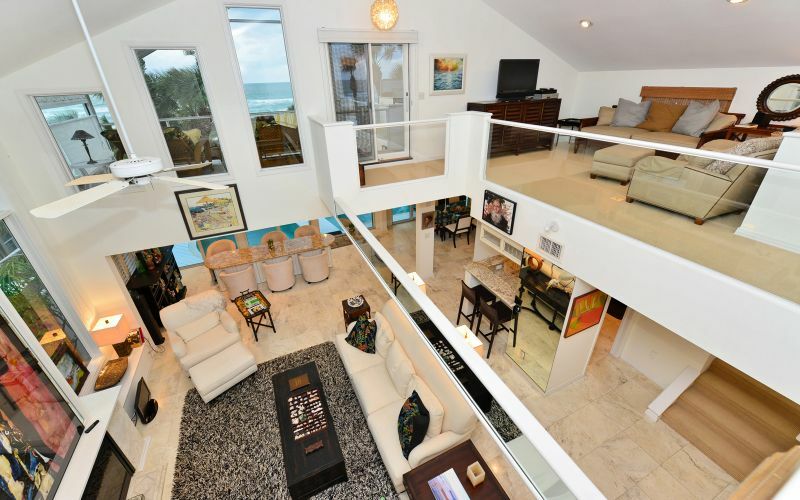 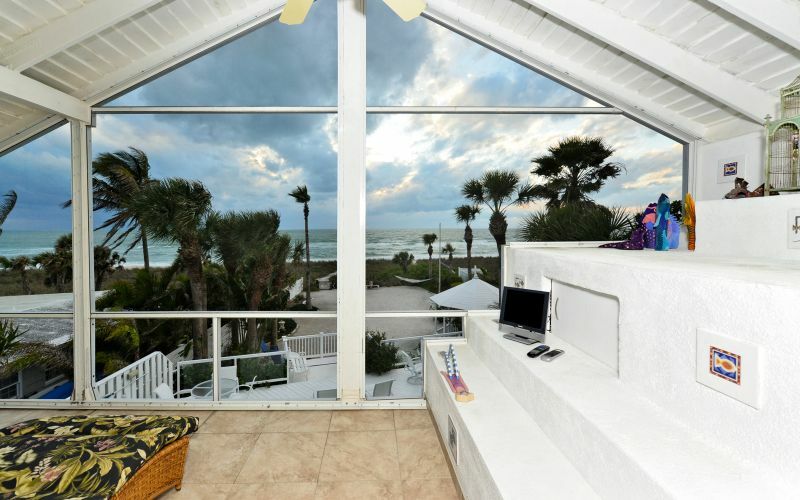 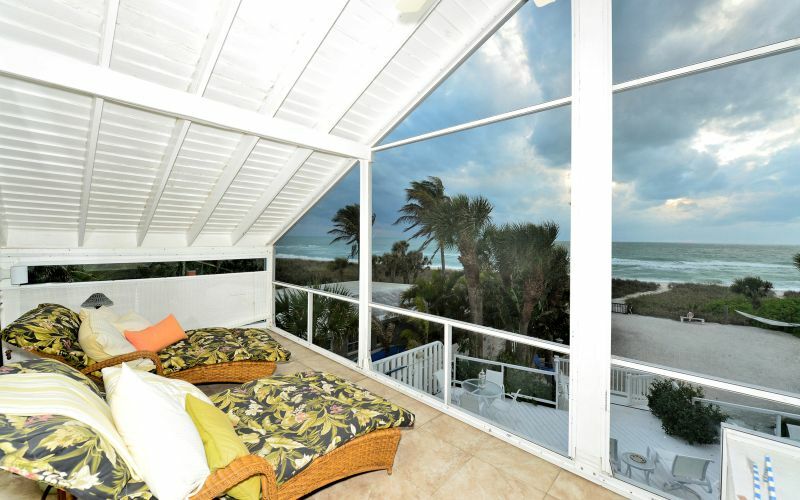 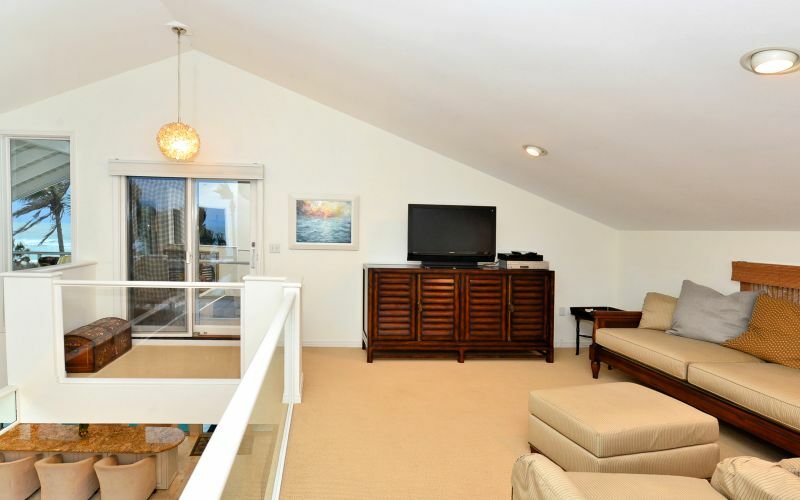 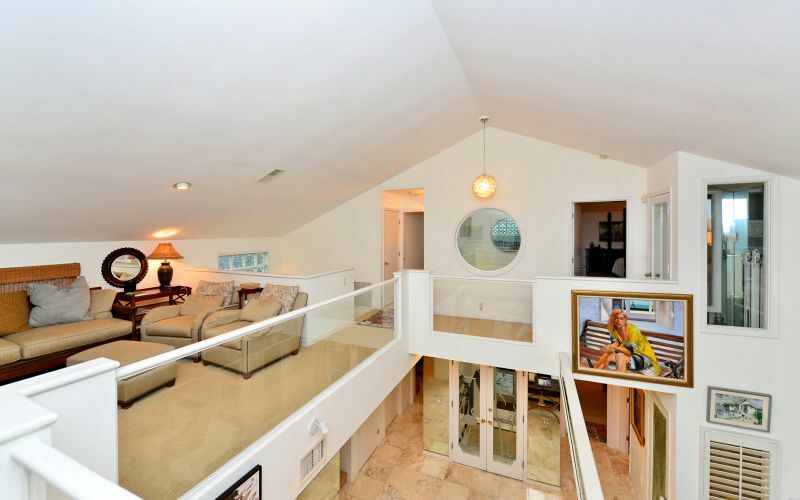 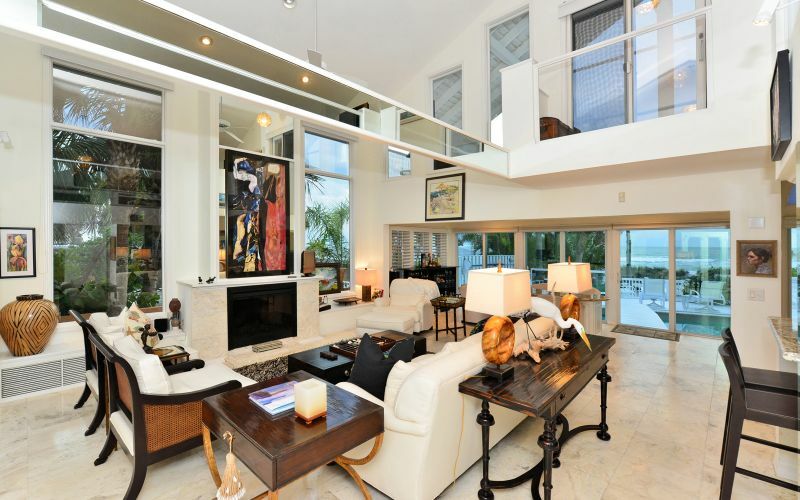 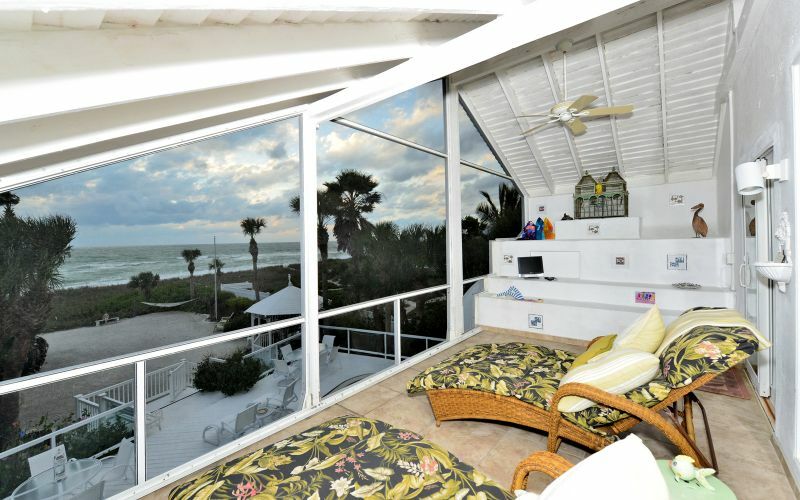 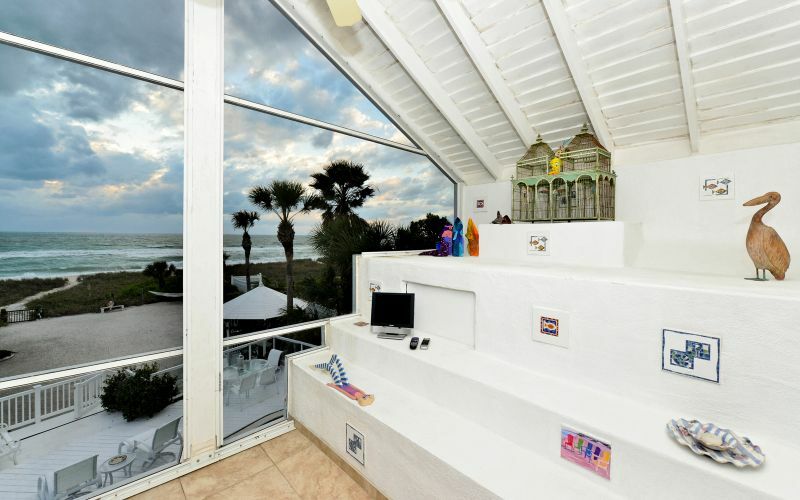 The Large Great Room Vaults Through Two Floors and Opens Onto the Deck and Elevated Pool Which Overlooks the Beach & Gulf. 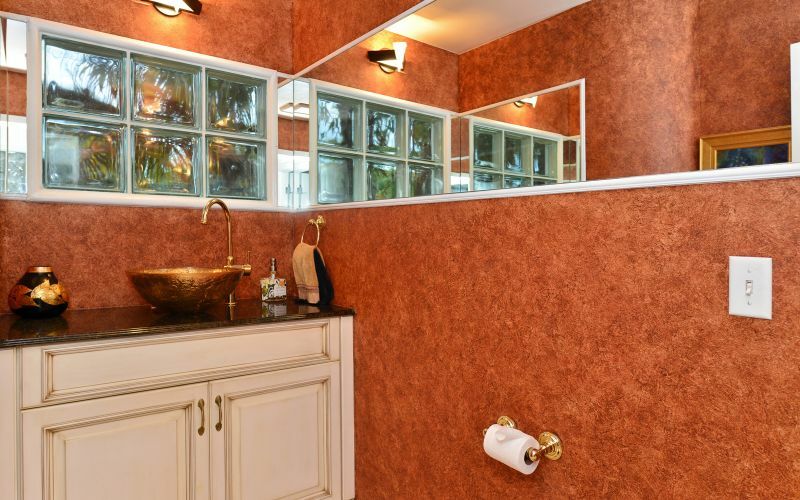 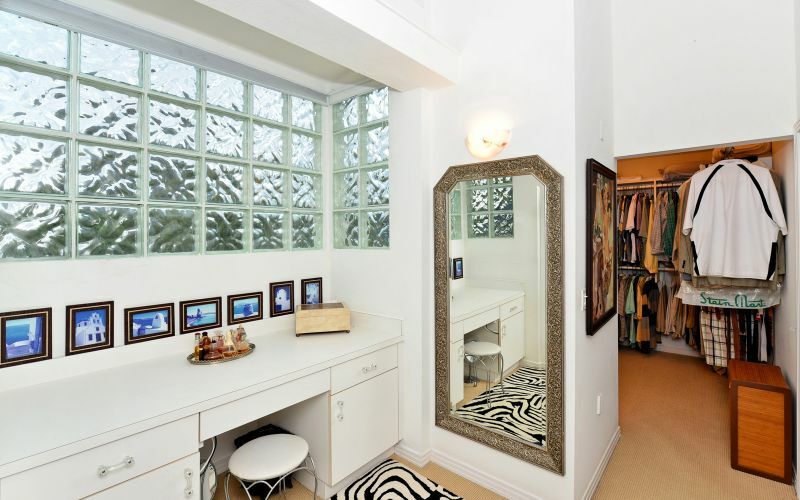 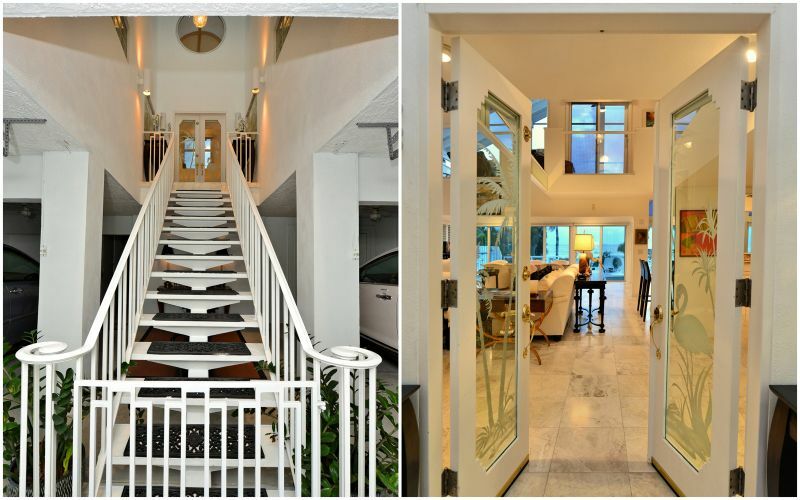 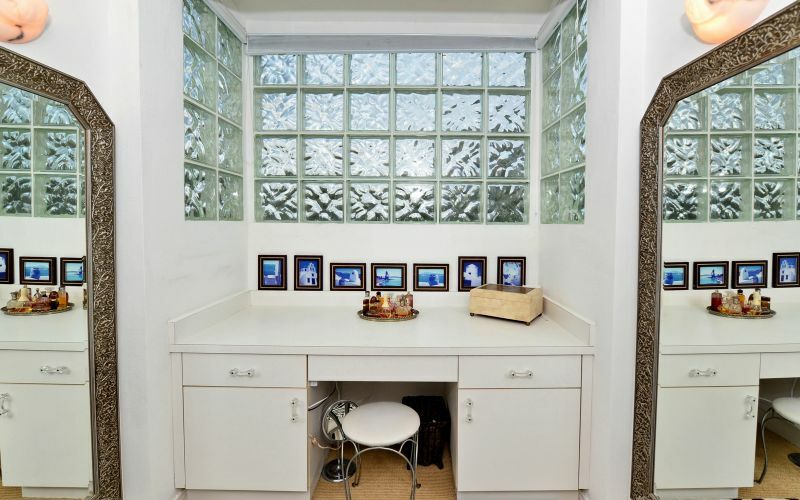 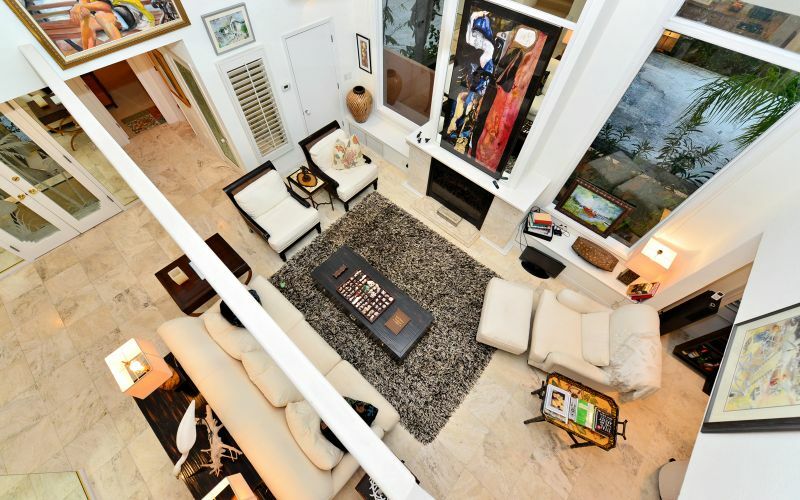 Complete With Elevator and Center Atrium, This Unique Home Must Be Seen to Be Appreciated.